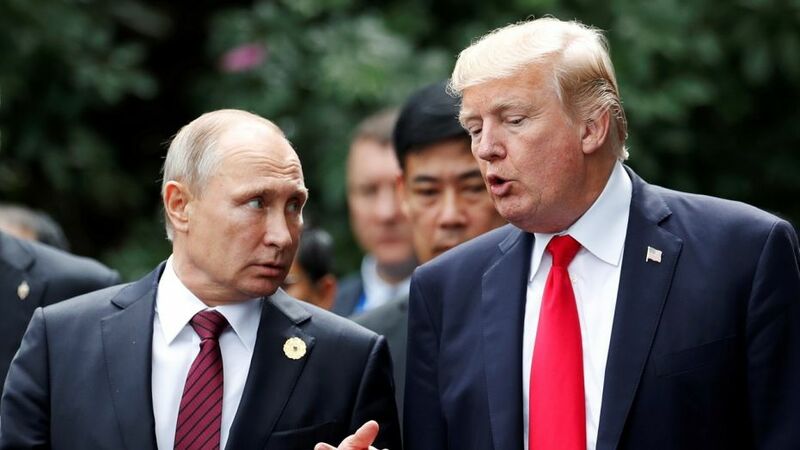 November 11, 2017: U.S. President Donald Trump and Russia’s President Vladimir Putin talk during the family photo session at the APEC Summit in Danang, Vietnam. President Donald Trump Wednesday accused Russia of supporting North Korea and bypassing international sanctions against the regime. The president said Russian President Vladimir Putin “can do a lot” when it comes to North Korea’s threat, but the Kremlin’s actions are not helpful. Trump praised China, a key economic partner of North Korea, on its progress to cut back coal and oil imports from Pyongyang. Trump noted that more can be done. Both China and Russia voted at the United Nations Security Council in favor of new broad sanctions against the rogue communist regime on the Korean Peninsula in December following the launch a ballistic missile that could possibly reach anywhere on the U.S. mainland. Previous sanctions, supported by all members of the U.N Security Council, also limited oil exports to North Korea. 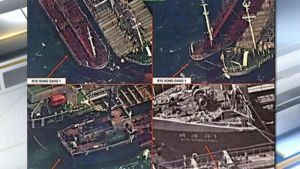 But the Russian efforts to comply with the sanctions regime came under scrutiny after news reports suggested Russian tankers transferred fuel to North Korean tankers at sea last year. North Korea relies heavily on imported fuel and oil as its state-dominated economy continues to struggle while the nuclear weapons program demands excessive resources. He refused to reveal whether he has any contact with the communist leader. White House chief of staff John Kelly also declined to comment Wednesday night whether the president is in touch with Kim. 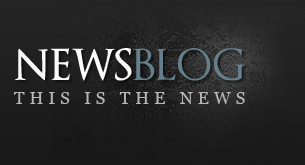 “There are open channels but I would prefer not to comment,” Kelly told Bret Baier on “Special Report.”. “There are a lot of people trying to help out here. When asked about a possible military action against North Korea, Trump declined to discuss any such suggestion. “We’re playing a very, very hard game of poker and you don’t want to reveal your hand,” he said.